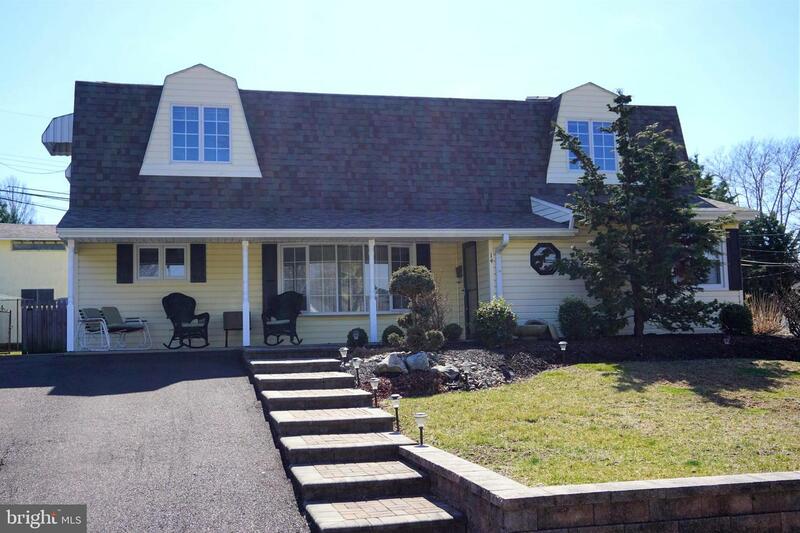 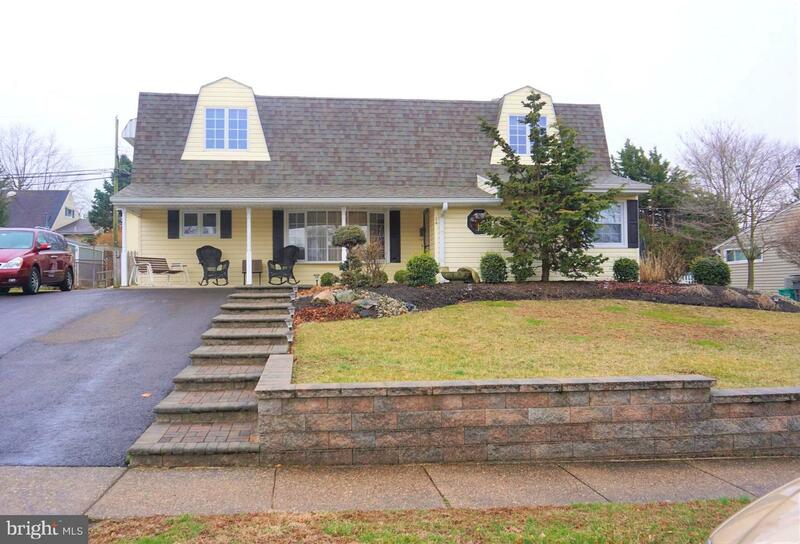 Make this unique Quincy Hollow, Neshaminy Schools home a must see. 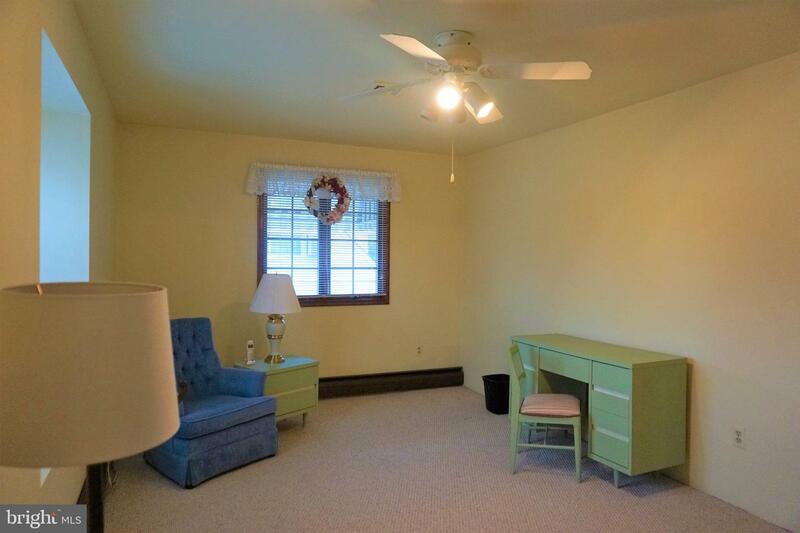 Back on market due to Buyer's remorse. 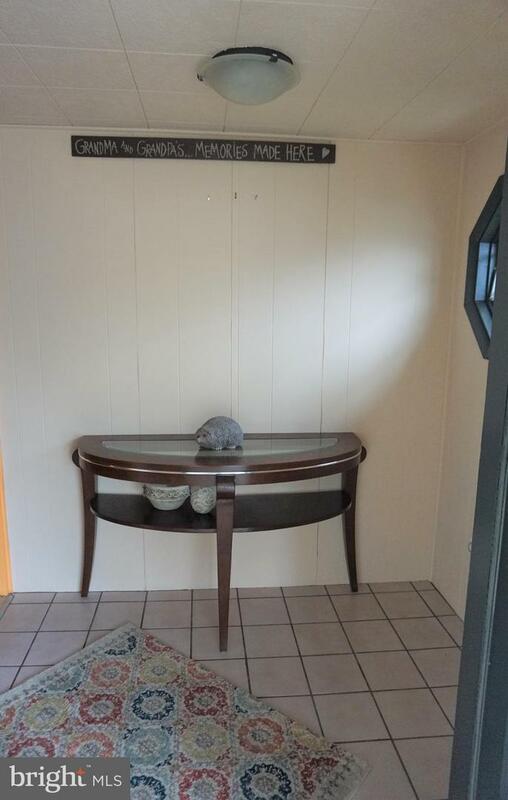 Enter from the delightful covered front porch , surrounded by pleasant established garden beds to a nice size entry way. 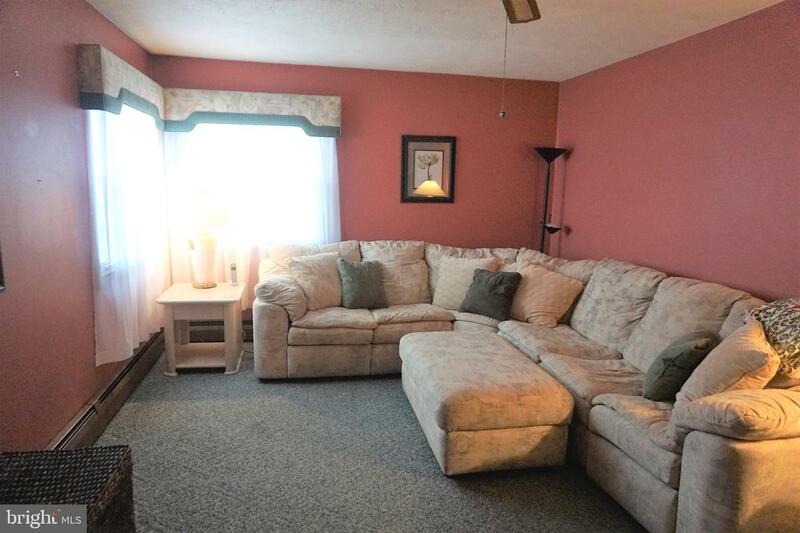 The warm and inviting living room is 17 x 14 with a full view 5 light Bow window for lots of light. 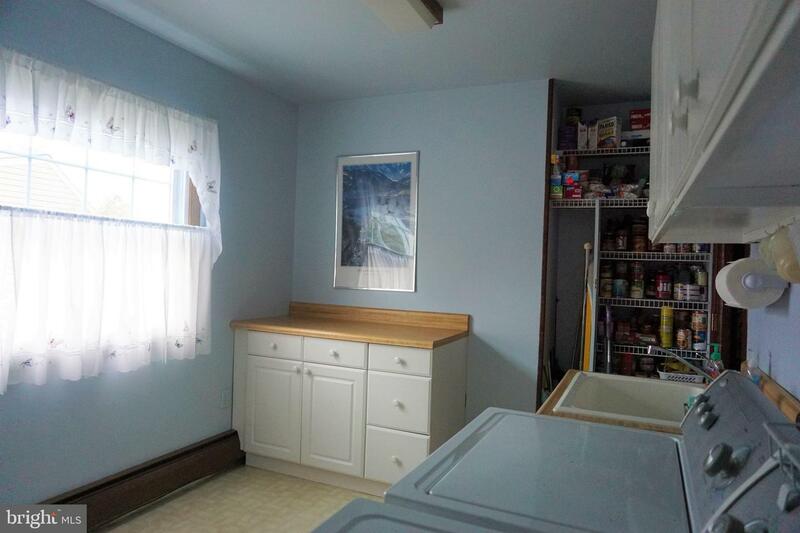 The remodeled kitchen offers 3 walls of of solid wood 42~ cabinetry for plenty of storage, built in dishwasher , garbage disposal, under counter lighting, eat at counter space.and list goes on. 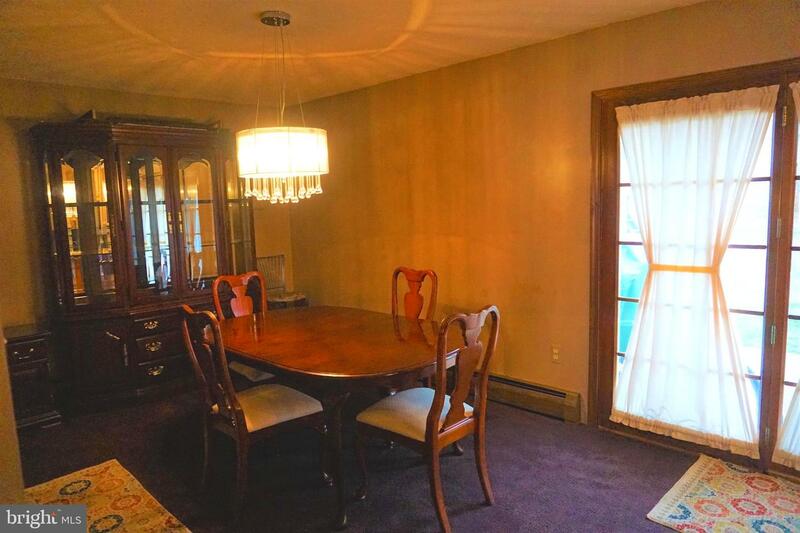 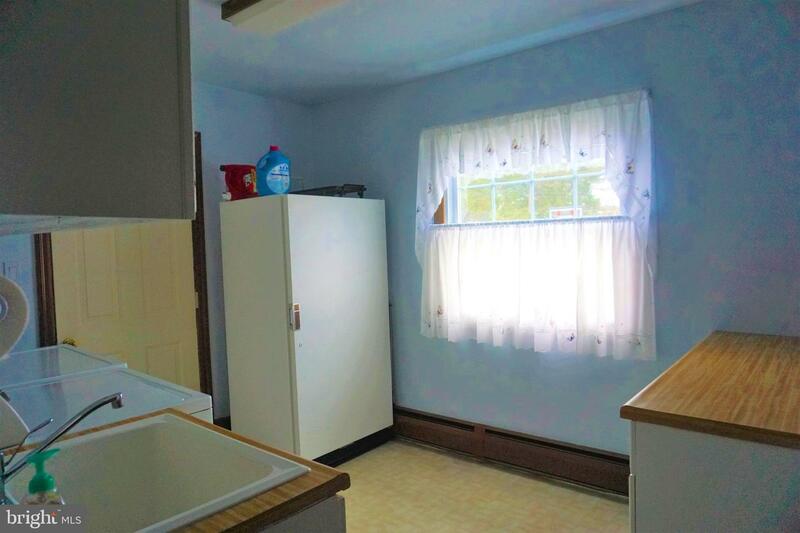 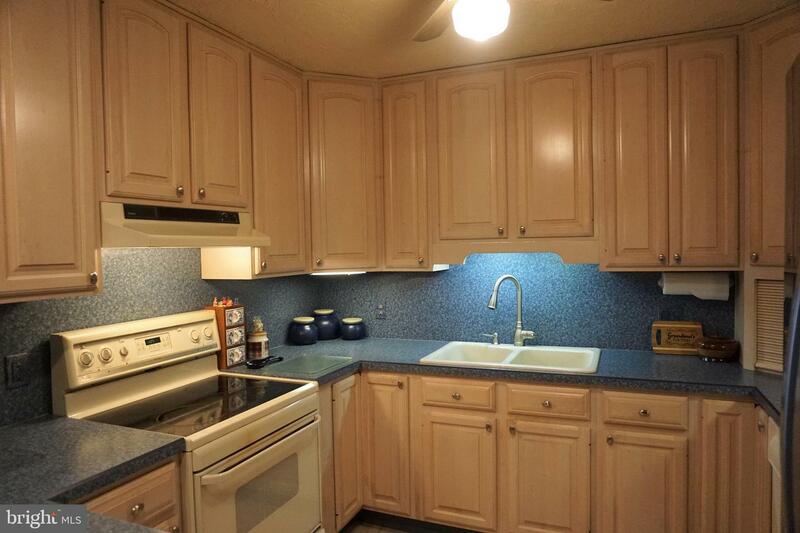 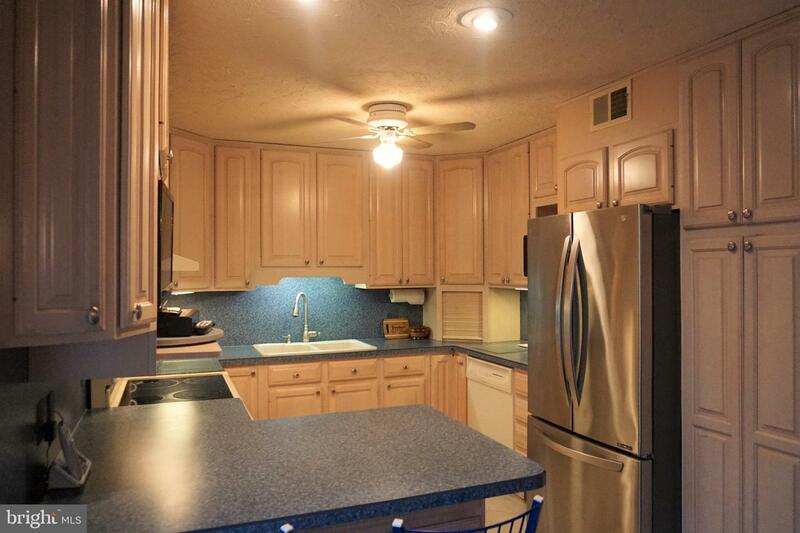 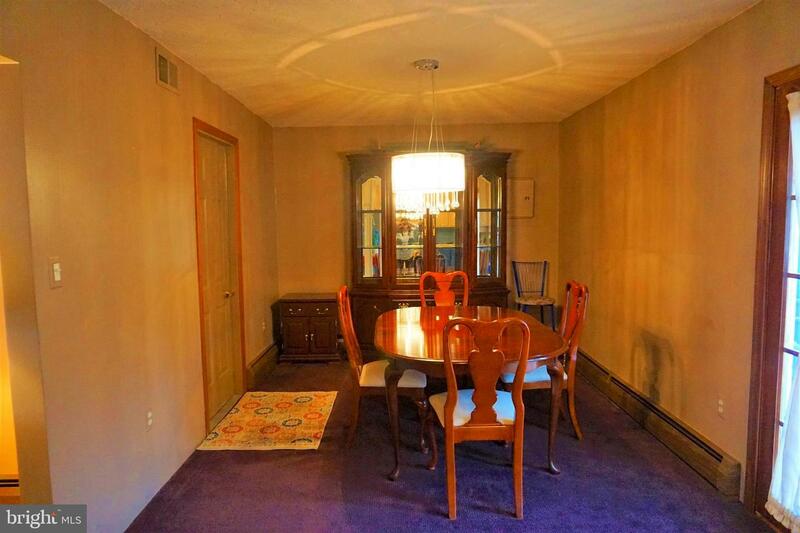 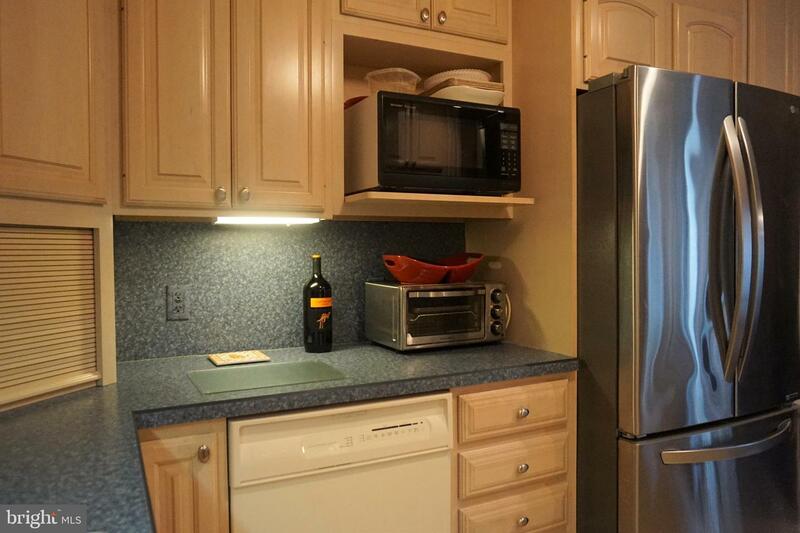 The full-size dining room is conveniently located next to kitchen with double door leading to patio and backyard. 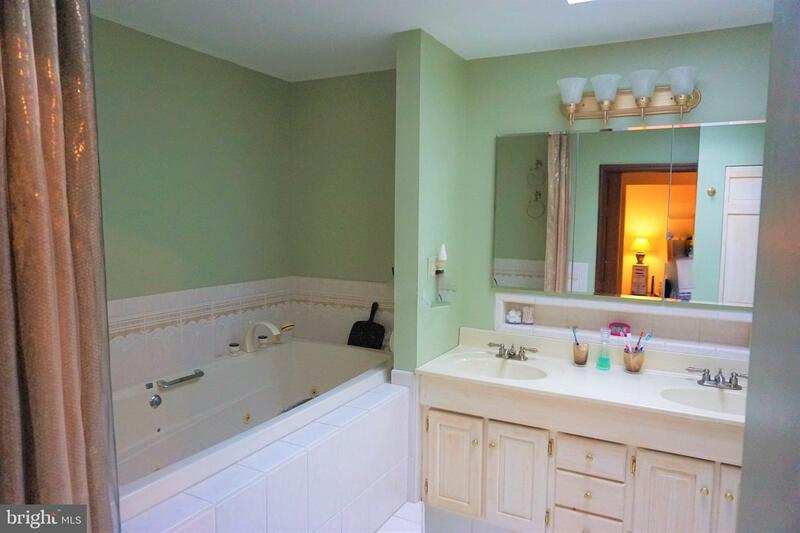 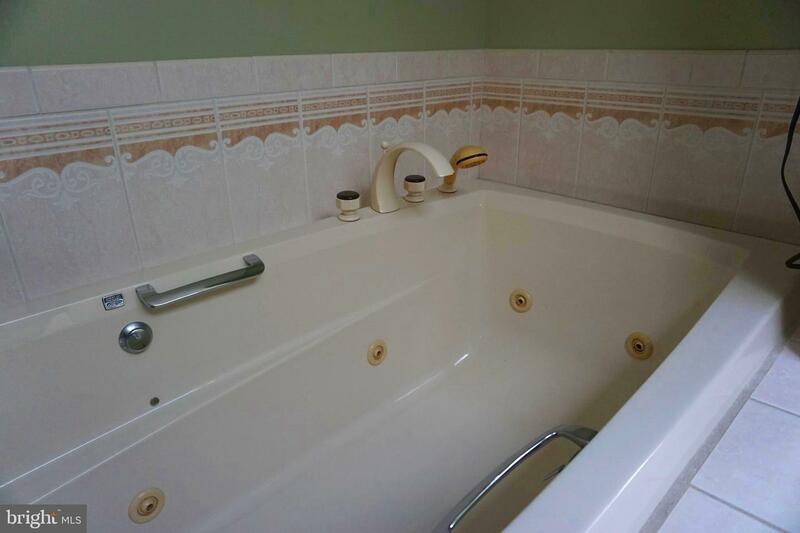 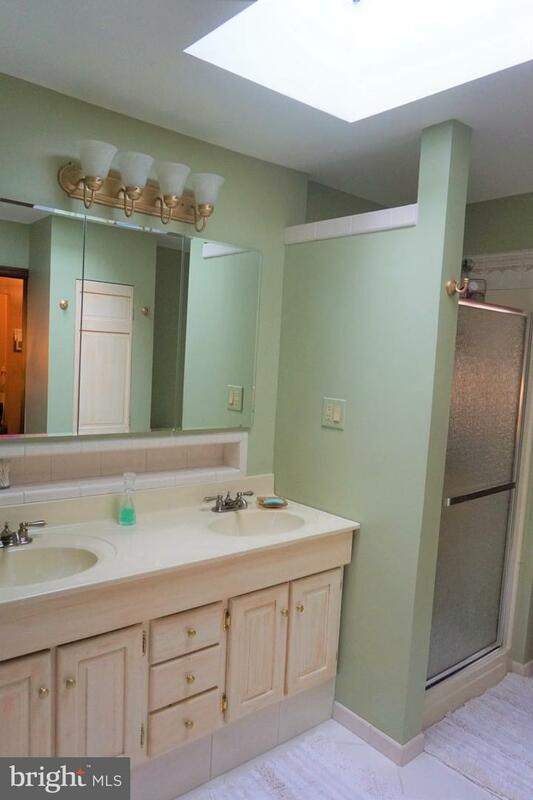 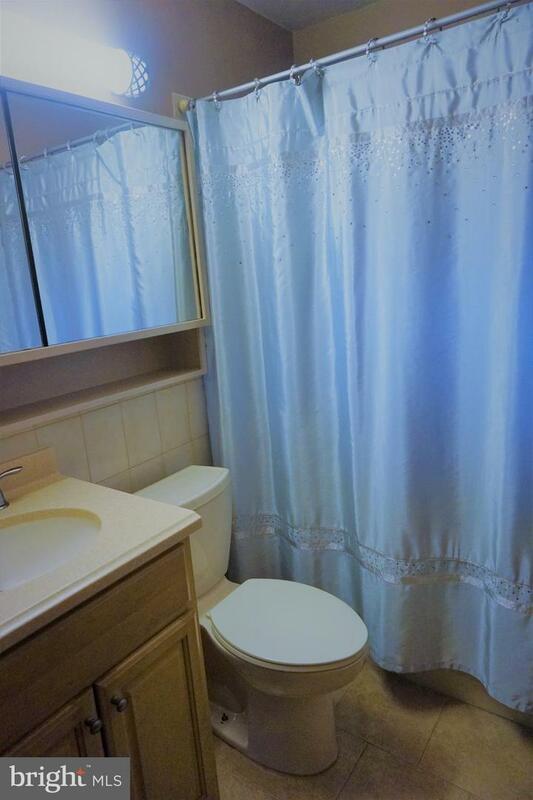 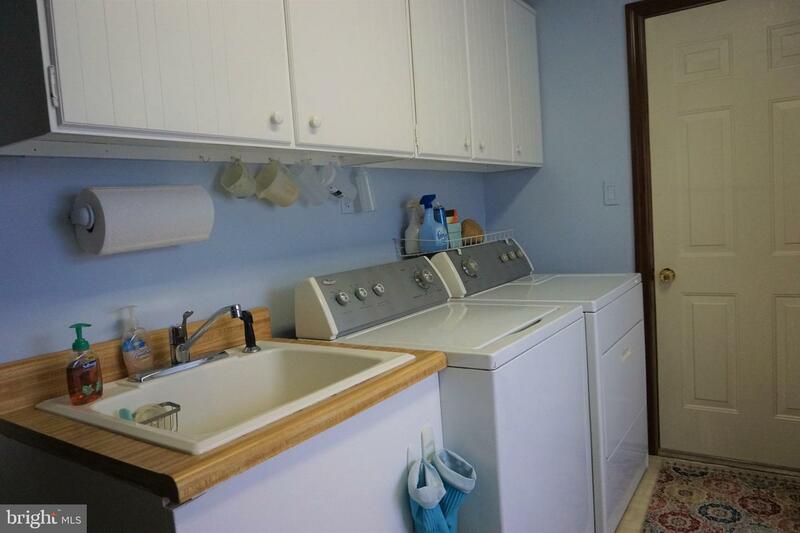 You will also find an updated full bath, laundry room with back door access to the yard, washer, dryer, laundry sink, both floor and wall storage cabinets and shelved closet for even more storage. 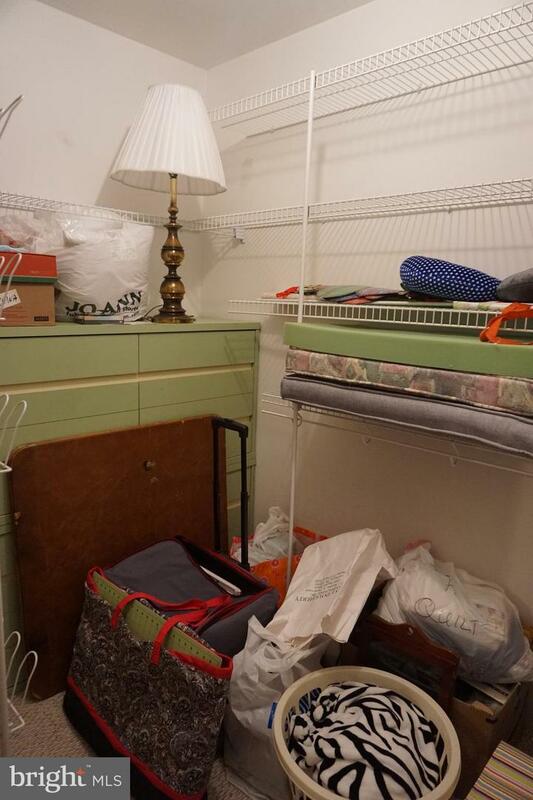 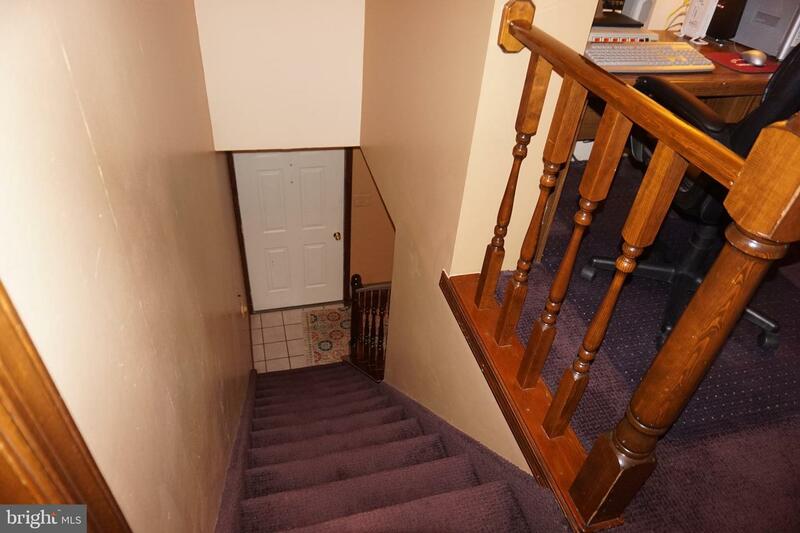 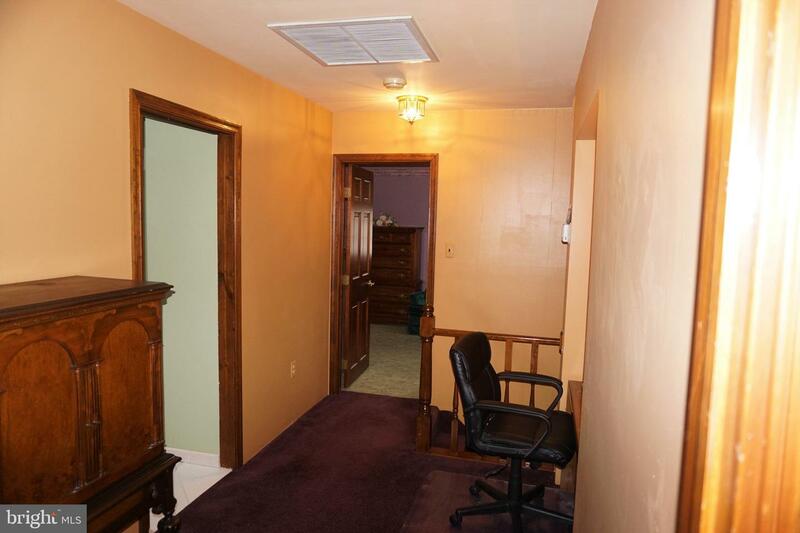 The downstairs hall has a coat closet and a shelved linen closet. 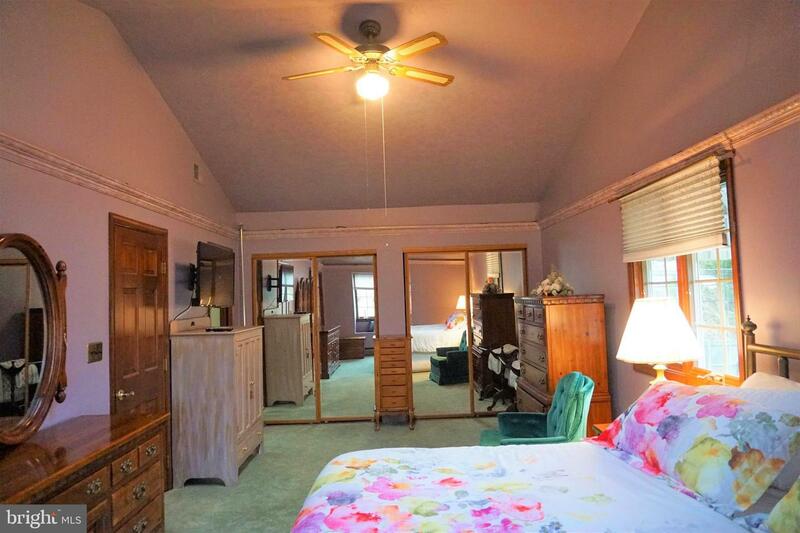 And now for this home~s wonderful 2nd floor that was completely rebuilt in the Dutch Roof Style with 3 huge bedrooms. 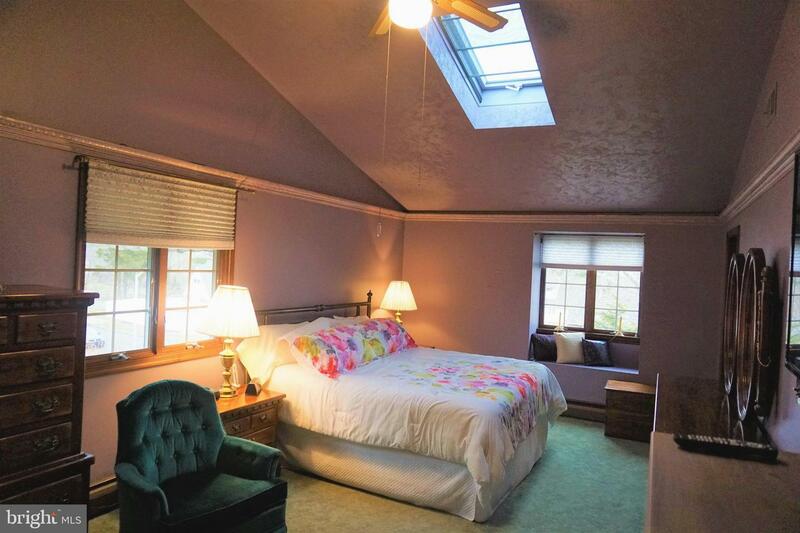 a main hall with alcove and awesome bathroom The Master bedroom is 22 feet in length with an elevated sky light ceiling a generous walk in closet, 2 additional large closets and direct access to the large whirlpool soaking tubed Bath with enclosed walk in shower , attractive double sink vanity, linen closet and skylight. 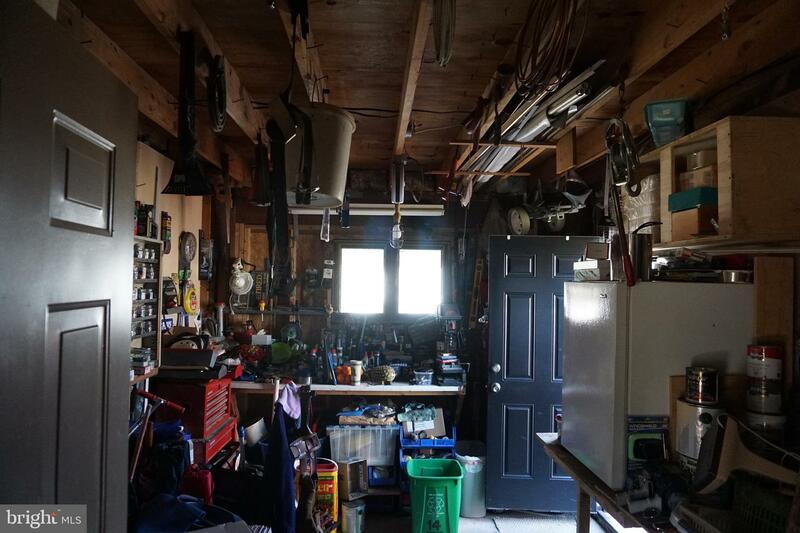 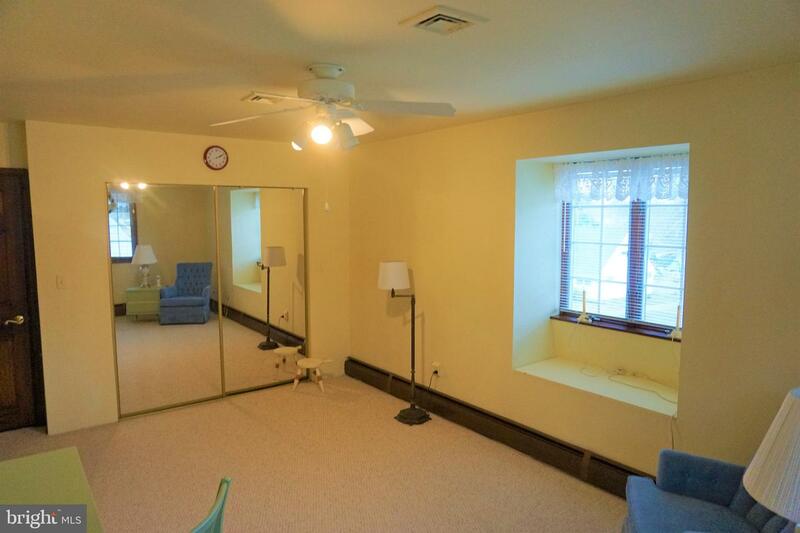 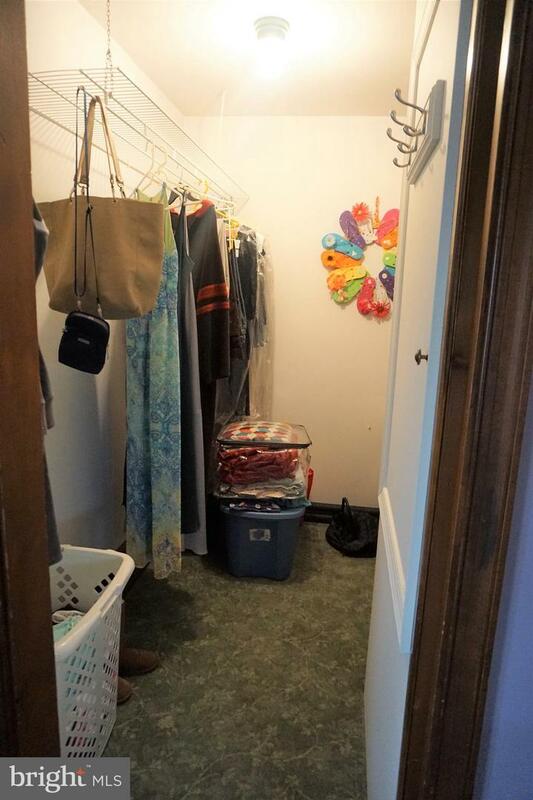 Both of the 2nd bedrooms on this level are 17 x 12 with oversized closet space and great natural light. 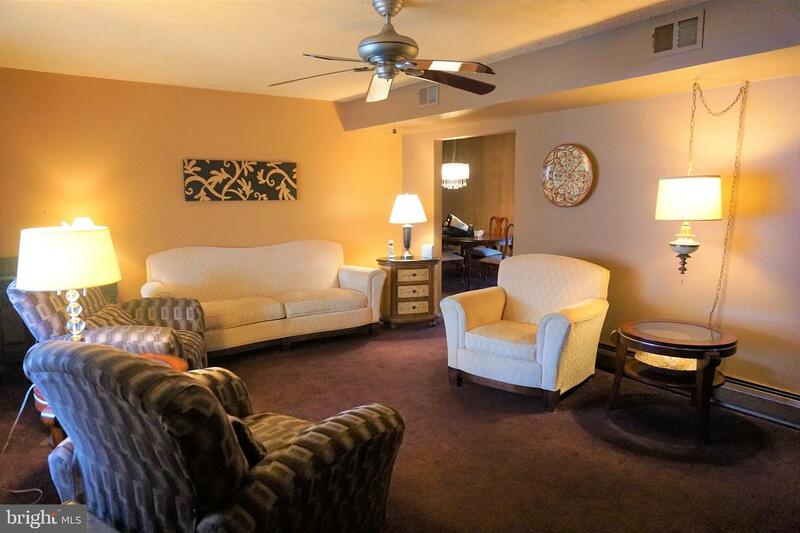 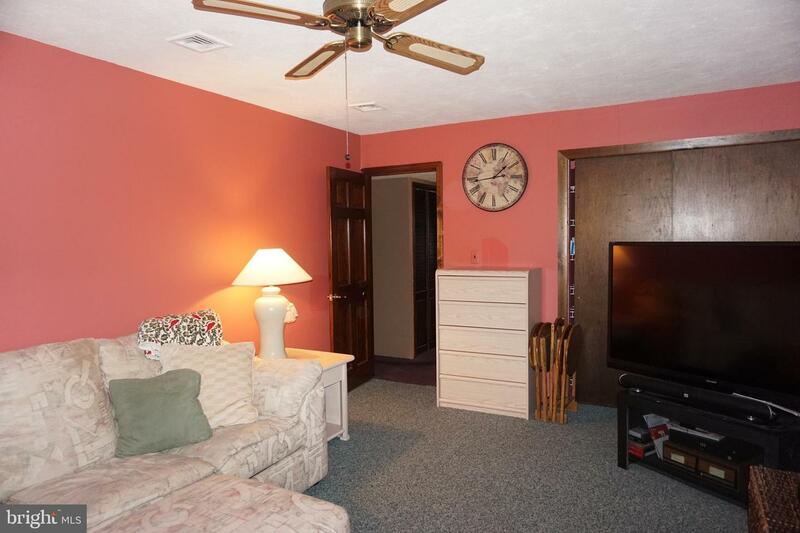 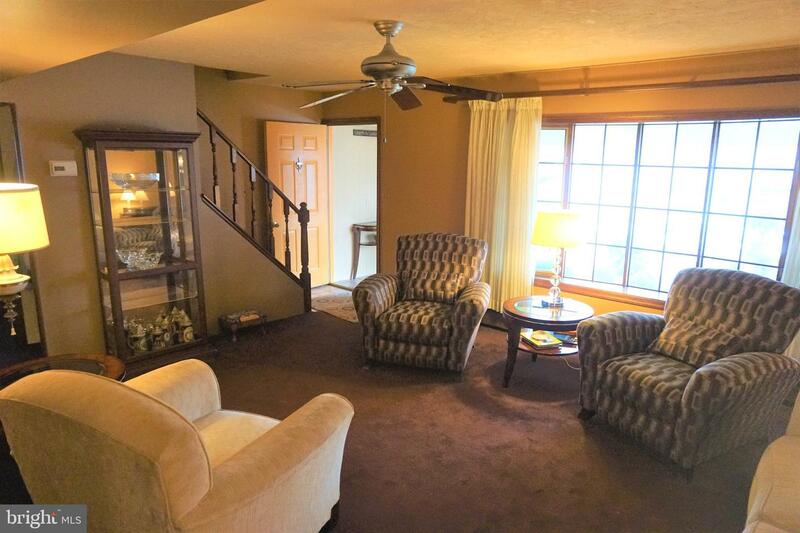 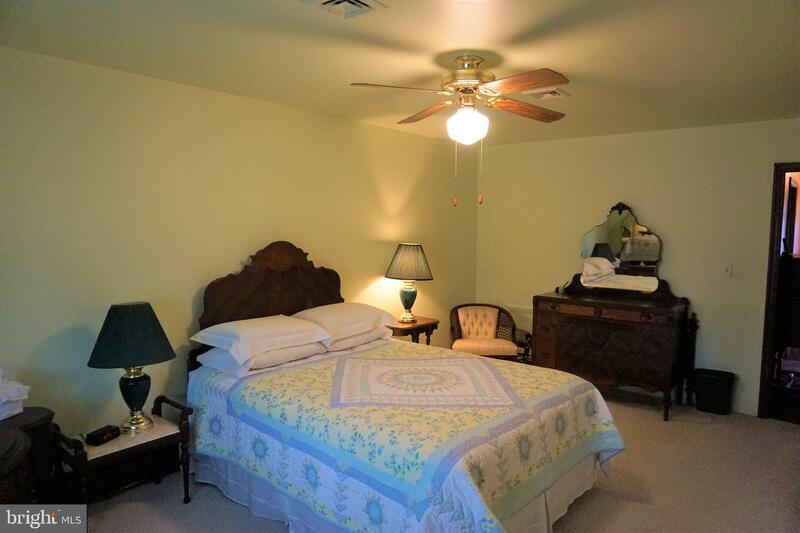 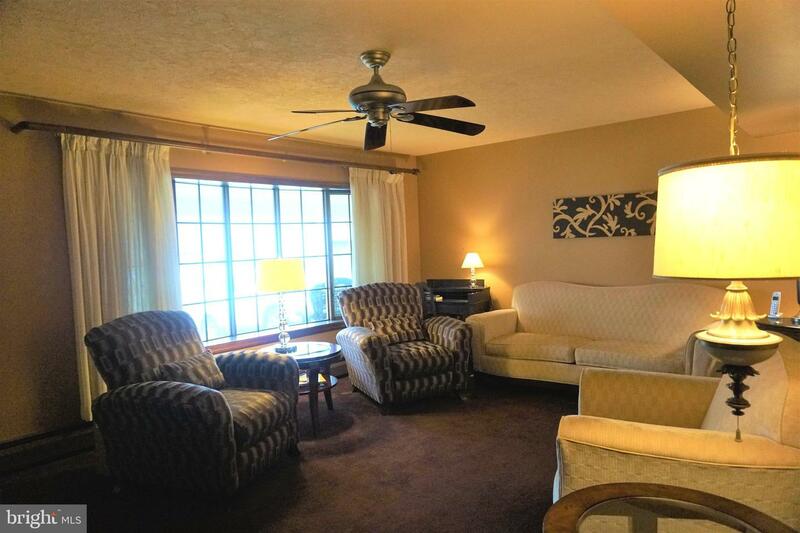 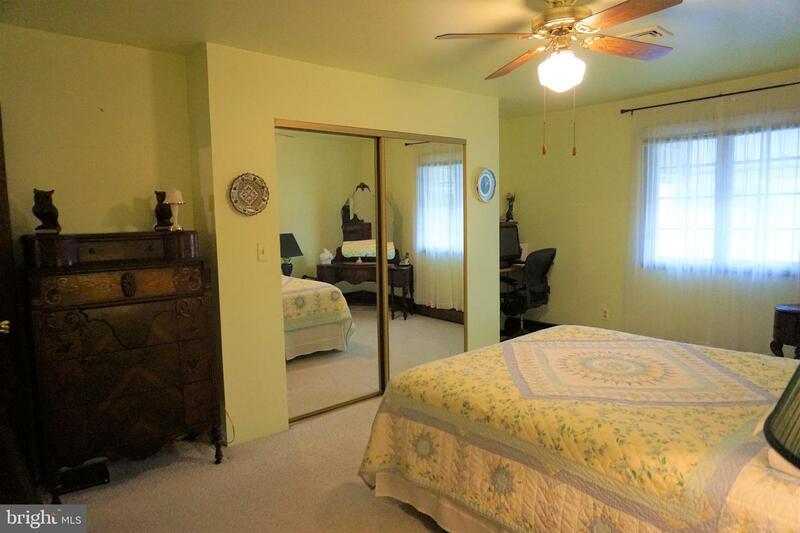 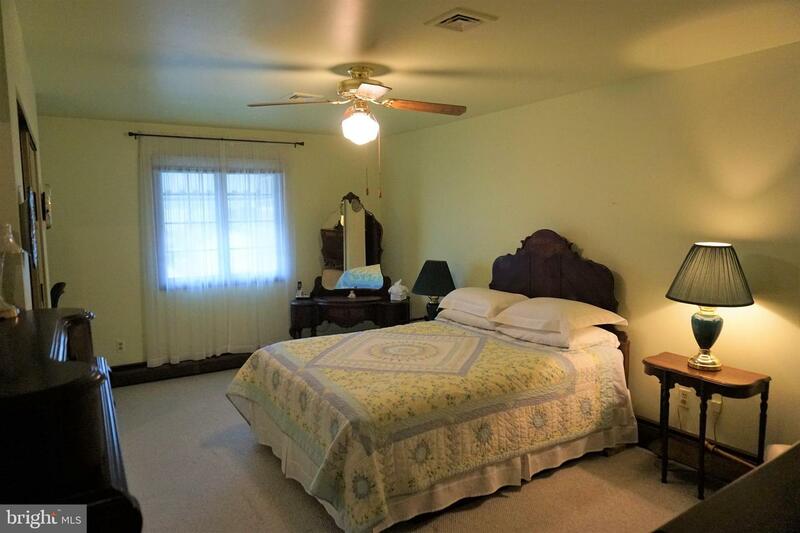 The 17 x 12 4th bedroom is on the main level and is presently being used as a family room. 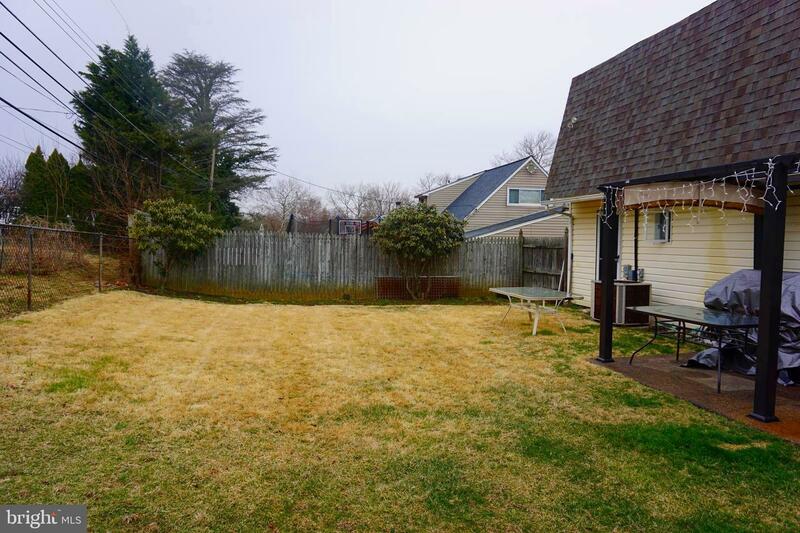 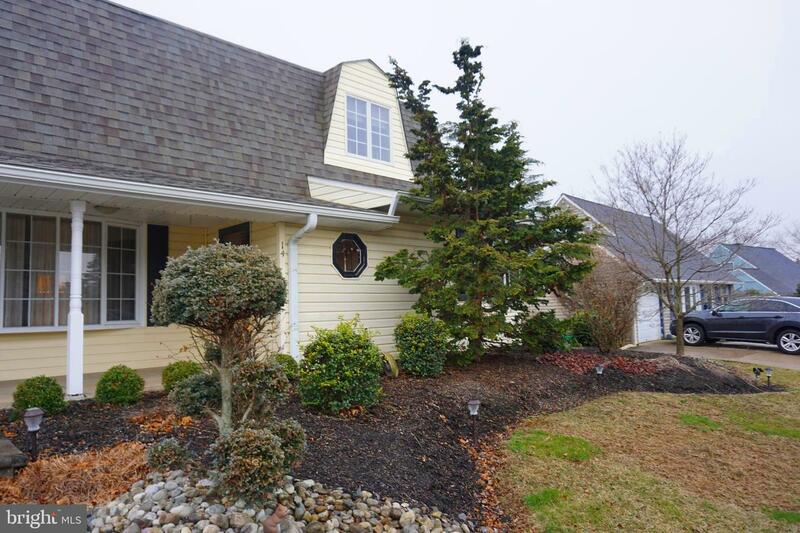 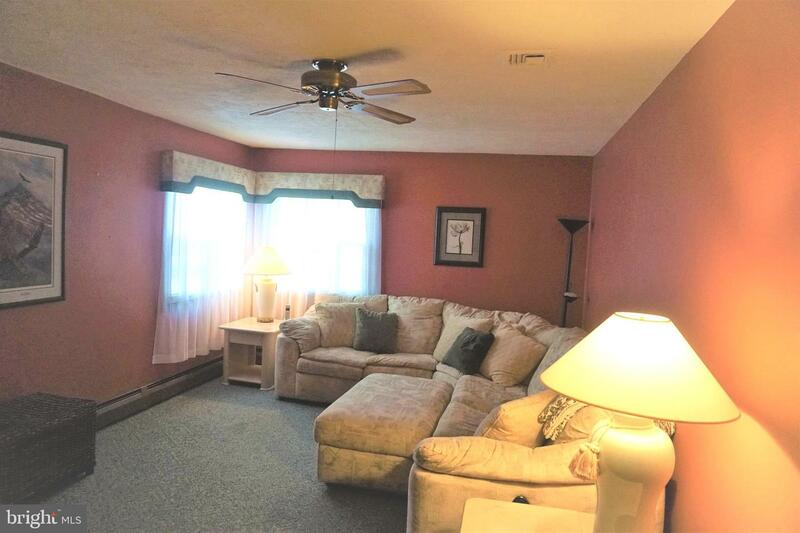 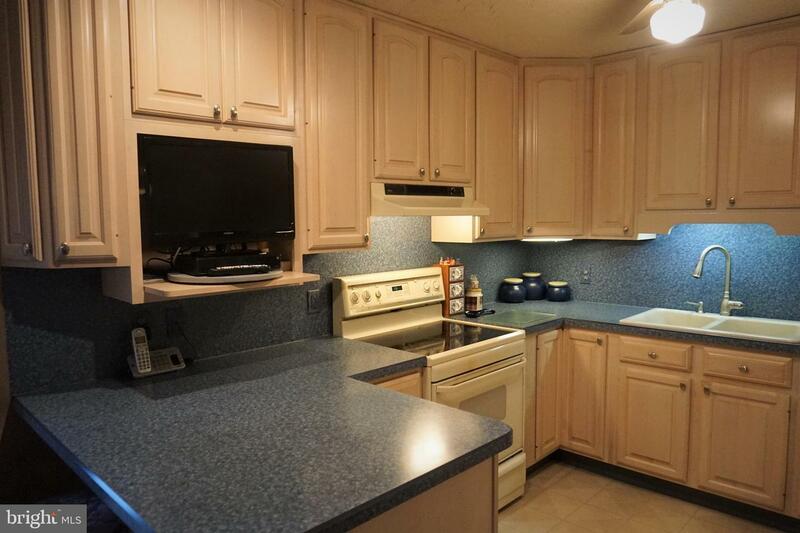 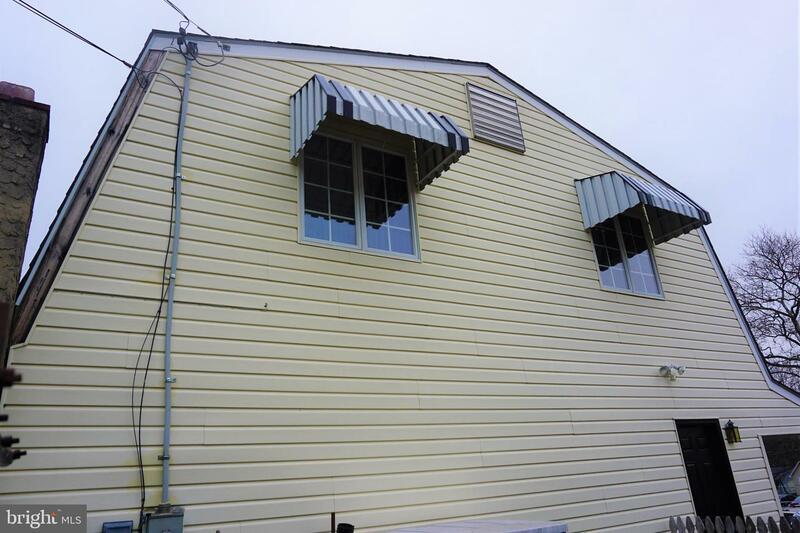 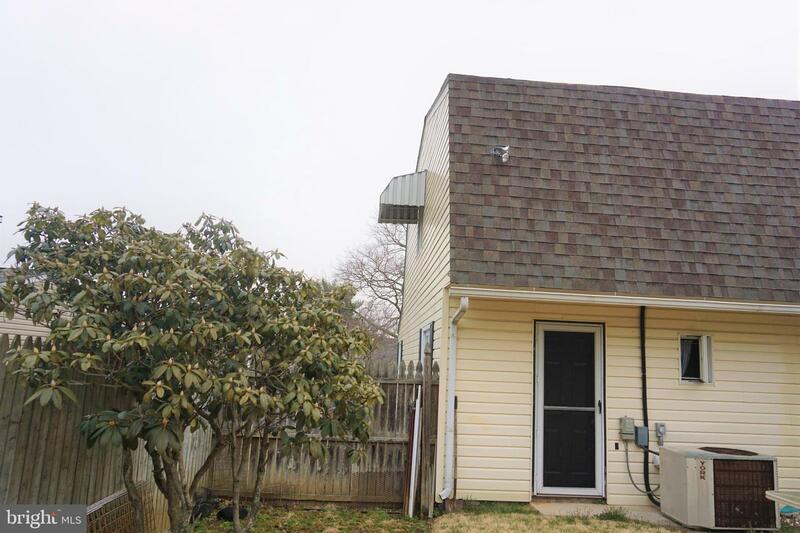 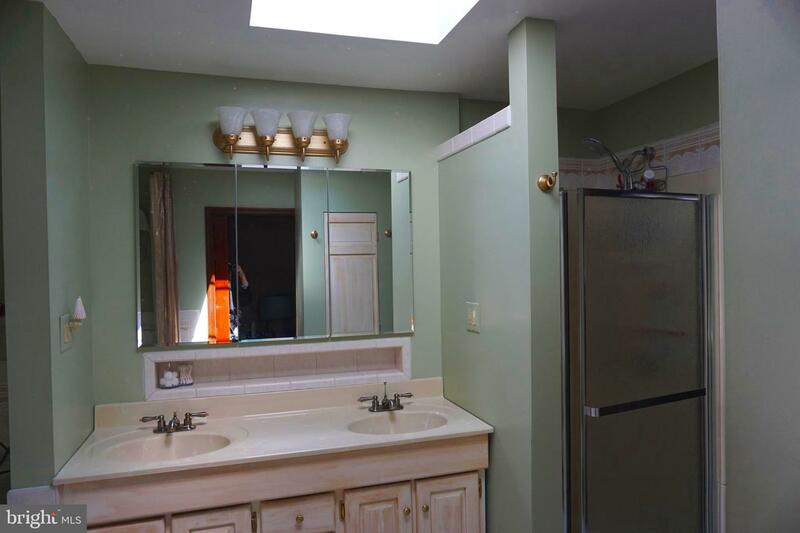 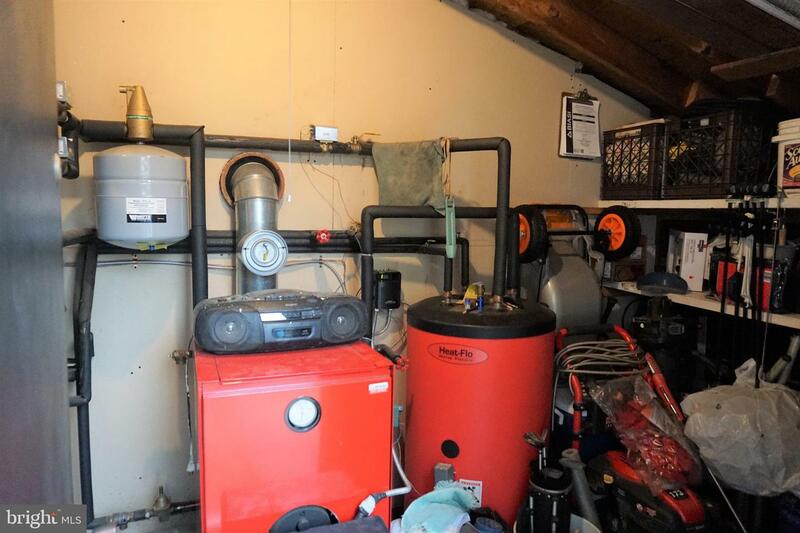 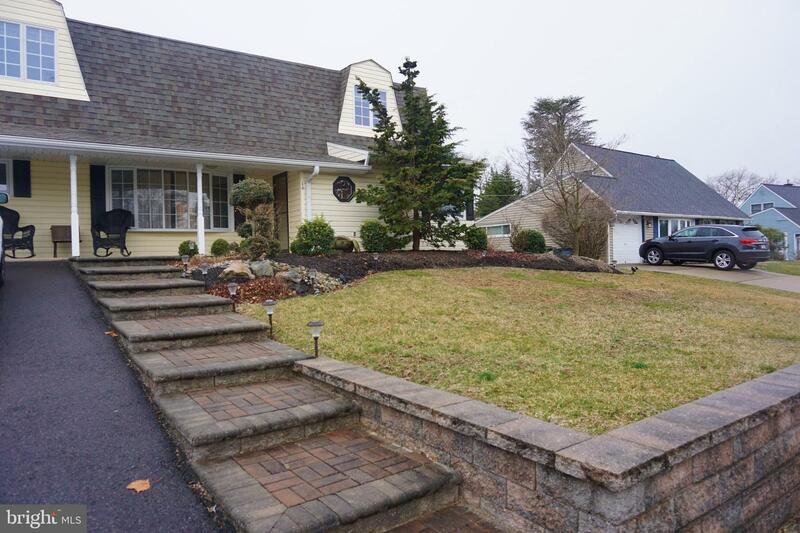 This home boast Central Air, newer roof replaced in 2016, newer heater replaced in 2015,heater/storage room with indirect hot water heater, all replaced windows, vinyl siding, double wide extended driveway (5 cars) and professional style landscaping all loving maintained by present owners.